Brazilian sensation Lucas Paqueta has landed in Milan ahead of completing his move to AC Milan, and many fans are incredibly excited about the move. He has been dubbed 'the next Kaka' and, if he lives up to that reputation, Milan will have struck gold. He is the latest wonderkid to be touted as a future superstar, but these nicknames often prove to be a curse, as some youngsters fail to live up to the expectations. However, sometimes they do justify the hype and teams unearth a hidden gem. Here are 11 Brazilians who were tipped to become a legend. One of the finest creative midfielders in the modern era, Philippe Coutinho has enjoyed a sublime career. 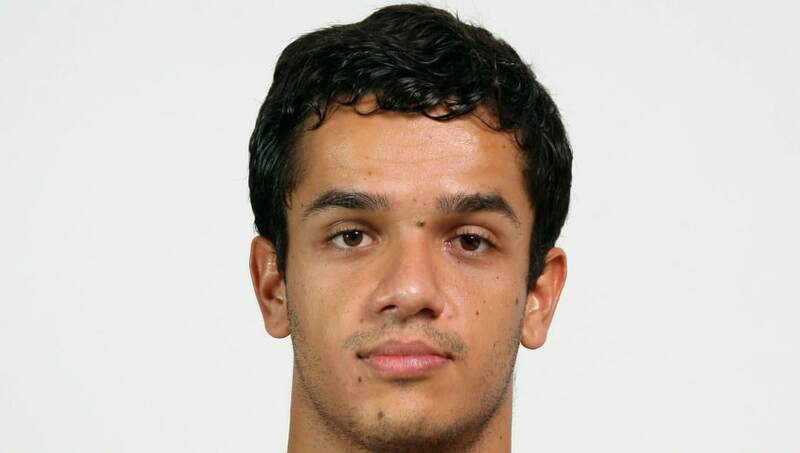 After starring for Brazilian side Vasco da Gama, Coutinho was given the chance to move to Europe when Serie A side Inter came calling in 2008. His creativity drew comparisons to Brazilian legend Zico, who was widely viewed as one of the world's finest players in the 1980s. Certainly high praise for Coutinho, but he clearly was not fazed. He impressed with Inter, before emerging as one of the world's top players with Liverpool and Barcelona. 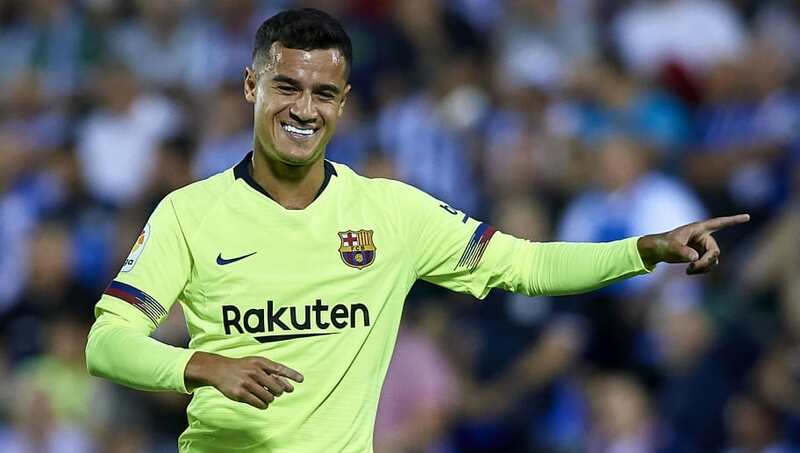 After moving to Spain for around £142m, Coutinho is now the third most expensive player in history, suggesting he has certainly justified the excitement. One of the most exciting prospects to have emerged from Brazil in recent years, Gabriel Barbosa was dubbed 'the next Neymar' as a result of his creativity and goalscoring abilities. In 2016, Inter won the race for a 19-year-old Gabriel's signature, fending off interest from the likes of Chelsea, Manchester United and Juventus. Unfortunately, things have not worked out for 'Gabigol', who struggled to adapt to life in Italy. He netted just one goal in ten Inter appearances and, after an underwhelming loan spell with Benfica, returned to Brazilian side Santos on a temporary basis. At 22, Gabriel still has plenty of time to live up to his reputation, but things have certainly not gone to plan. 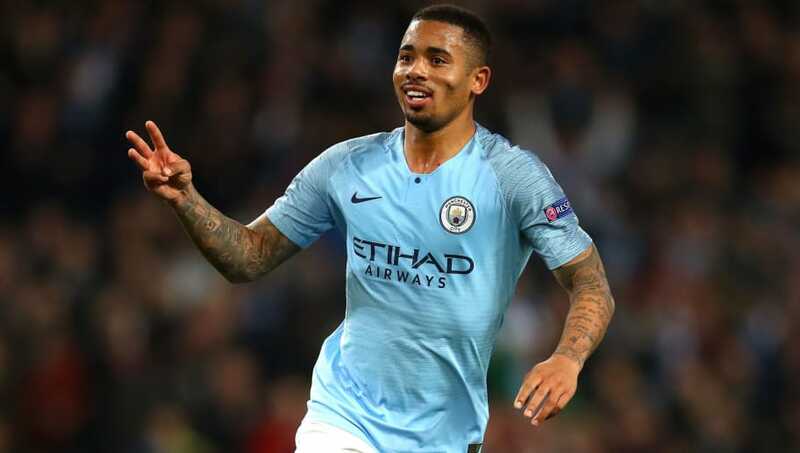 In 2016, Gabriel Jesus was named as the Brazilian league's Player of the Season after guiding Palmeiras to their first league title in 22 years, despite being just 19 years old. Once again, his speed and dominance drew comparisons to Neymar, and many of Europe's biggest clubs battled to sign him. 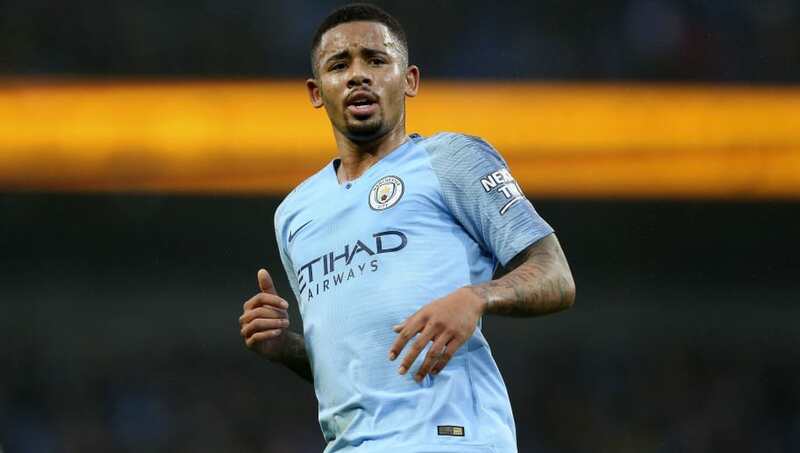 Manchester City secured a deal for Jesus in 2016, and the striker joined the club in 2017. Since moving to the Premier League, Jesus has battled with Sergio Aguero for game time, but he has undoubtedly proven to be a hit for the team. He has 29 goals and 12 assists in 72 appearances, and is widely regarded as one of the most promising youngsters in the world. Given Neymar's emergence as one of the world's finest players, it is unsurprising that many young players find themselves compared to him as Brazil look to create the world's next star. Another who was named 'the next Neymar' was Vinicius Junior, who starred for Brazil Under-15's in the South American Under-15 Championship. He made his debut for Flamengo in May 2017, and secured a £39m move to Real Madrid just ten days later. Barcelona had also been heavily linked with a move for the 16-year-old, and many were shocked by Real's willingness to spend such a sum of money on an unproven youngster. 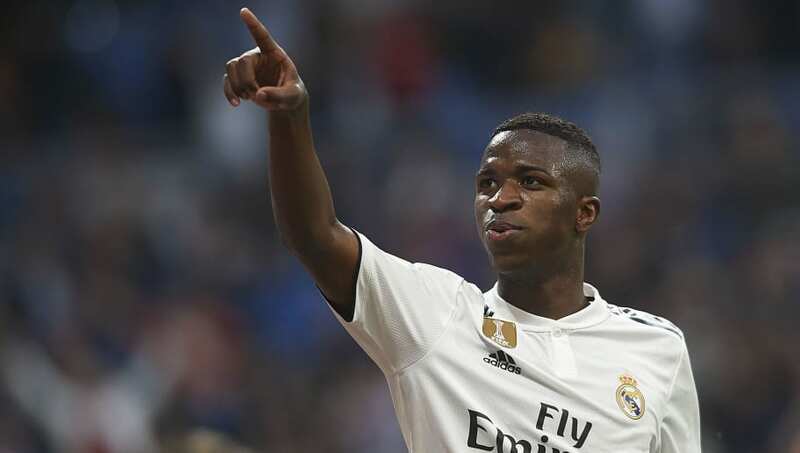 On his 18th birthday, Vinicius moved to Madrid. He spent several weeks with the Castilla, Real's academy side, before manager Santiago Solari was promoted to the senior side. He has made seven appearances for the club, racking up two goals and four assists, and the sky certainly seems to be the limit for the 18-year-old. Many young Brazilians are known for their exciting dribbling skills, but Arthur has never been that style of player. Instead, Arthur earned a reputation as one of Brazil's finest passers and was even given the nickname 'the next Xavi' once Barcelona were revealed to be keen. Chelsea and Atletico Madrid also expressed an interest in the midfielder, but Barcelona refused to accept defeat and Arthur secured a £27.5m move to the La Liga giants during the summer. 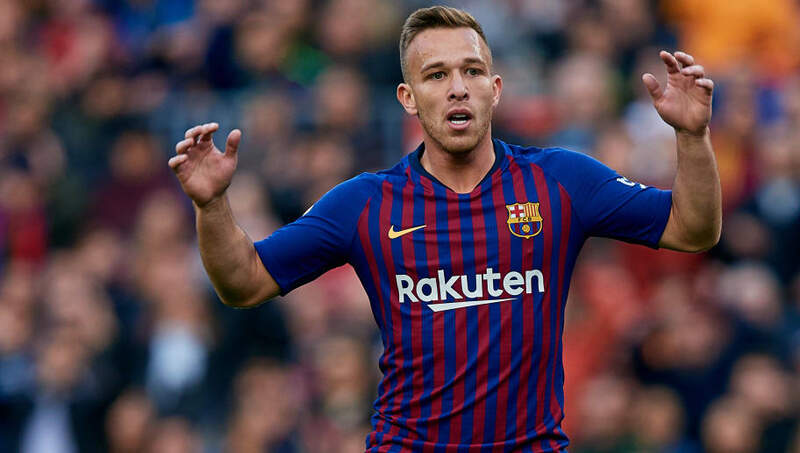 Making an instant impact at the Camp Nou was never going to be easy for the 22-year-old, but Arthur has made 15 appearances for Barcelona since arriving at the club. He earned an assist on his La Liga debut and has already started 11 matches for his new club. There was a huge amount of excitement surrounding Anderson when the young midfielder was named the top scorer of the 2005 Under-17 World Cup. The Gremio starlet drew comparisons to another club legend, Ronaldinho. Porto acted quickly to secure his signature in 2006, and it looked to be a smart move from the Portuguese side. 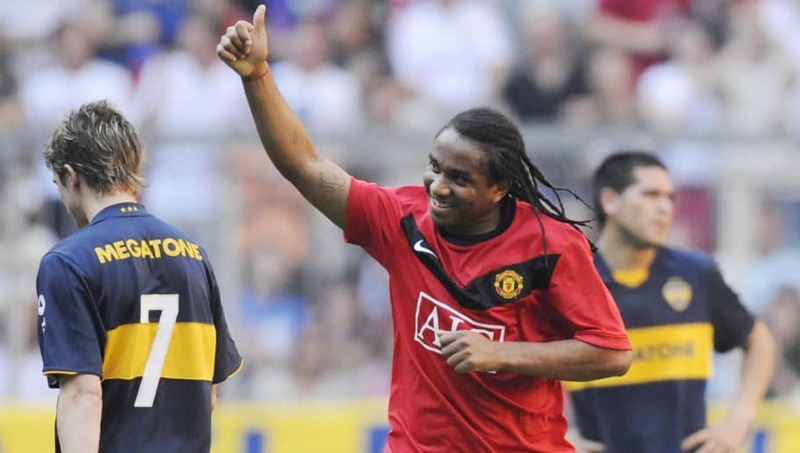 Despite suffering a broken leg, Anderson impressed enough to earn an expensive move to Manchester United, where he won the 2008 Golden Boy award to cement his place as Europe's top young player. Unfortunately, Anderson struggled for form and fitness over the next seven years, before being granted a free transfer back to Brazil. He is now regarded as one of the Premier League's most disappointing signings of all time. Paqueta is only one of several youngsters to have drawn comparisons to Kaka. 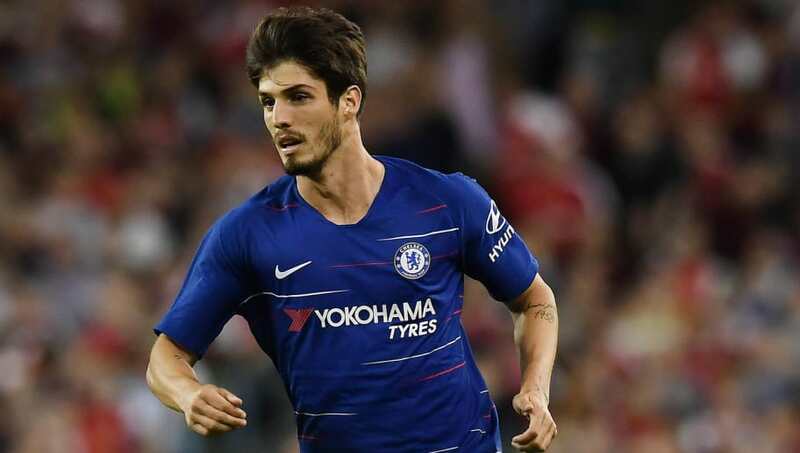 One of the most notable examples comes in the form of Lucas Piazon, who was compared to the legendary midfielder after becoming a key player for Sao Paulo. Once again, Europe's elite clubs circled, but it was Chelsea who won the battle and announced Piazon as a new signing in 2011. He featured for the youth sides at Chelsea until he was given a full work permit, and he was then given three appearances for the senior side. He won the club's Young Player of the Year award in 2012, and expectations were high. However, frustrating loan spells with the likes of Vitesse, Fulham and Reading followed, and Piazon's stock has certainly devalued. Still at Chelsea, the 24-year-old's career looks to have stalled, and he has a long way to go to justify comparisons to Kaka. Another gem of the Vasco da Gama academy, Paulinho rose to prominence when he became the youngster player to score in the Brazilian Serie A, becoming the first player born in the 2000s to find the back of the net in the competition. Yet again, comparisons to Kaka followed. 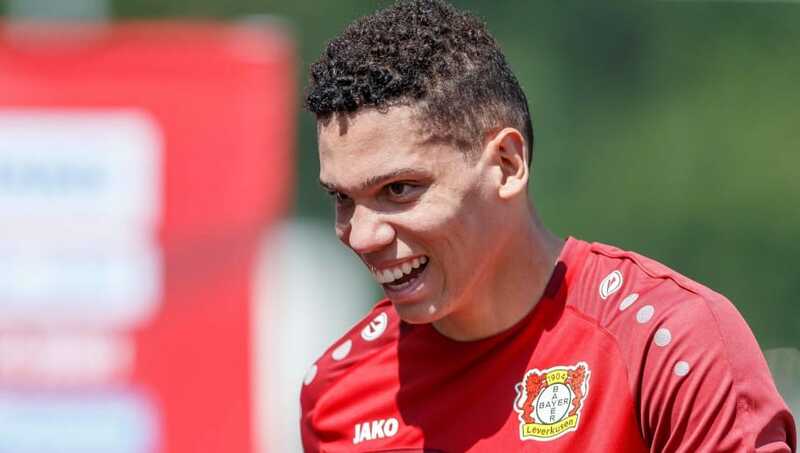 After a string of impressive performances for both Vasco and the Brazilian youth sides, the winger secured a £17m move to Bundesliga side Bayer Leverkusen, who were keen for the 18-year-old to make an immediate impact for the team. To date, Paulinho has made ten appearances for the German side, with his most significant performances coming in the Europa League. He is yet to be involved in a goal for the team, but certainly has plenty of time to establish himself in Europe. Brazilian fans were incredibly invested in Robert's career, as the promising youngster won the hearts of many after recovering from a serious car crash which threatened to derail his young career. Fortunately, Robert did manage to get his career back on track and has emerged as an exciting winger for Fluminense. Barcelona moved quickly to bring the 19-year-old to the club on loan in 2015, and Robert spent the remainder of the season with Barca's academy sides in order to aid his development. With his impressive work rate and dribbling, he was regarded as a similar player to Chelsea's Willian. 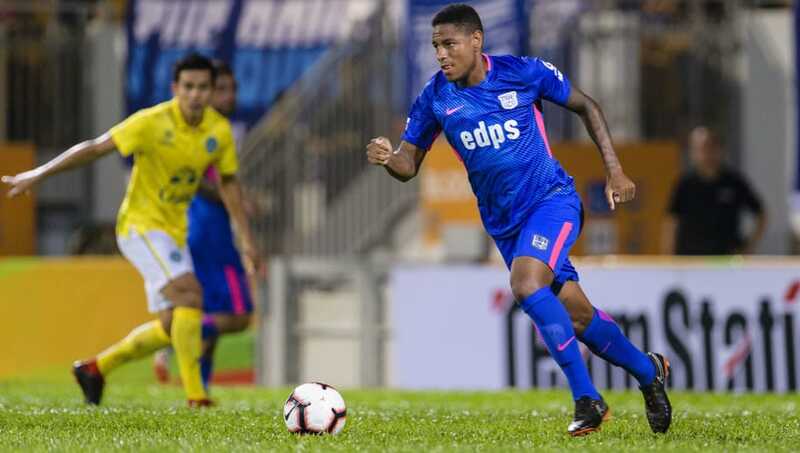 His move to Barcelona was not made permanent, and after a few underwhelming loan spells in Brazil, Robert was released from his contract and granted a free transfer to Hong Kong's Kitchee SC. Still just 22, it seems unlikely Robert will be given the chance to live up to the hype in Europe. Roberto Carlos was one of football's finest ever left-backs, and an 18-year-old Abner drew comparisons to the iconic defender as a result of his power and technical ability. Roma were heavily linked with a move for Abner, but it was Real Madrid who secured Abner's future, instantly sending Abner to the Castilla to develop. He made 24 appearances for the development side across an injury-stricken three years, before embarking on a loan spell to Portuguese side Estoril. He failed to impress again, before moving back to Brazil with Coritiba in early 2018. There is still hope for Abner, who is just 21 years old. If he can prove his fitness and ability, he may find himself back in Europe soon. However, at the moment, comparisons to Roberto Carlos seem a little far-fetched. Alipio had impressed in youth football in both Brazil and Portugal, prompting Chelsea and Real Madrid to go head-to-head for the youngster, who had drawn comparisons to Romario as a result of his speed and goalscoring capabilities. Real secured a £1.2m move for the 16-year-old, and were so confident in their signing that they rejected the chance to bring in Philippe Coutinho in 2008. He impressed with the youth sides over the next few years, but injuries prevented him from making the transition to the senior setup in Madrid. At 18, Alipio was sold to Benfica as he sought a club who could help manage his longstanding knee injury. However, they were unimpressed with his footballing abilities, and sold him just two years later. 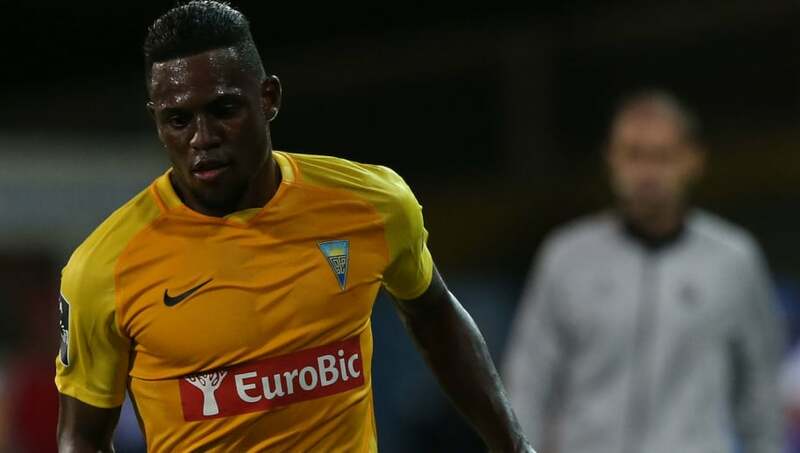 Alipio has since spent time in Greece and Cyprus, and the 26-year-old is currently back in Brazil.